Whether it’s the Goodwood Members Meeting, Silverstone Classic or the Mille Miglia, if you want to get closer to the action an excellent set of binoculars are essential. 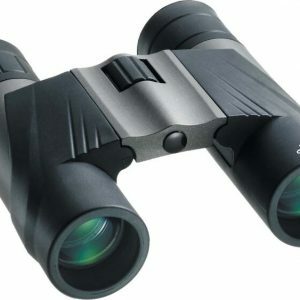 And the three binoculars we have here by Luger are certainly that, selected for their unique combination of compact size and performance. The lightweight LB is compact and has a sturdy body. Featuring twist on eyecups, a large centre focus and rubber armoured body, it offers a secure grip and easy handling. 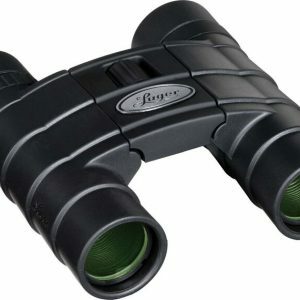 For a quick general view, the LD affords the largest field of view of all Luger compact binoculars. Being light weight makes it the perfect partner for race meetings or rallys of several days duration, even in bad weather. 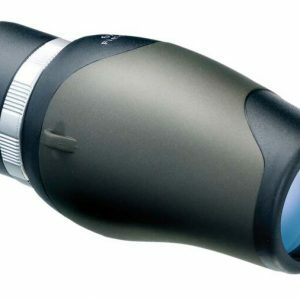 The considerable field view of the MD 6x30 of 183 m/1000m enables in accordance with the precise optics a very wide and absolutely clear picture at very compact measures.